Meet the ManAboutWorld team at the Philadelphia Travel & Adventure Show March 25-26 at the Philadelphia Convention Center in the heart of downtown Philly. ManAboutWorld’s Ed Salvato will moderate a fun, information-packed LGBT travel panel at the Show on Saturday, March 25 3:00 to 3:45pm. 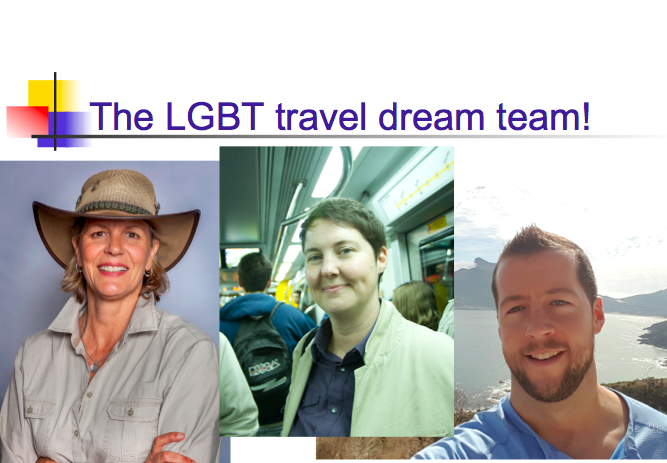 THE LGBT TRAVEL DREAM TEAM AT THE PHILADELPHIA TRAVEL SHOW! 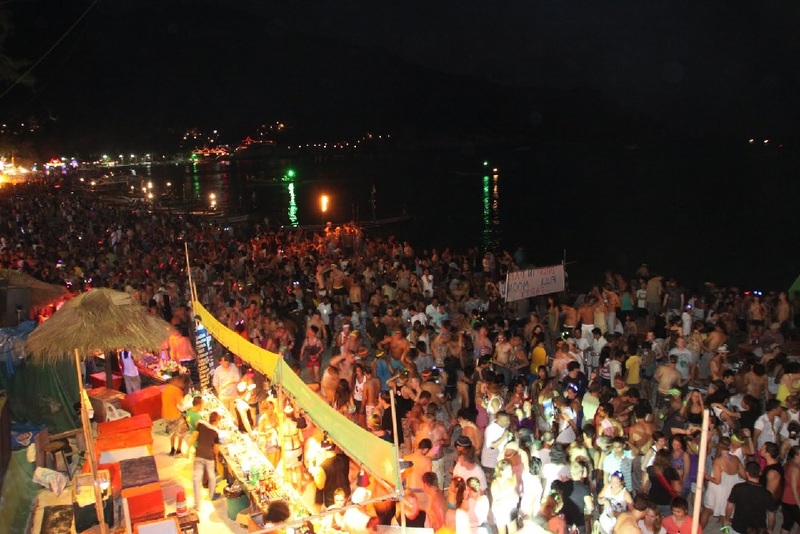 The original Full Moon Party started almost 30 years ago on what was once a sleepy, idyllic island in the Gulf of Thailand. 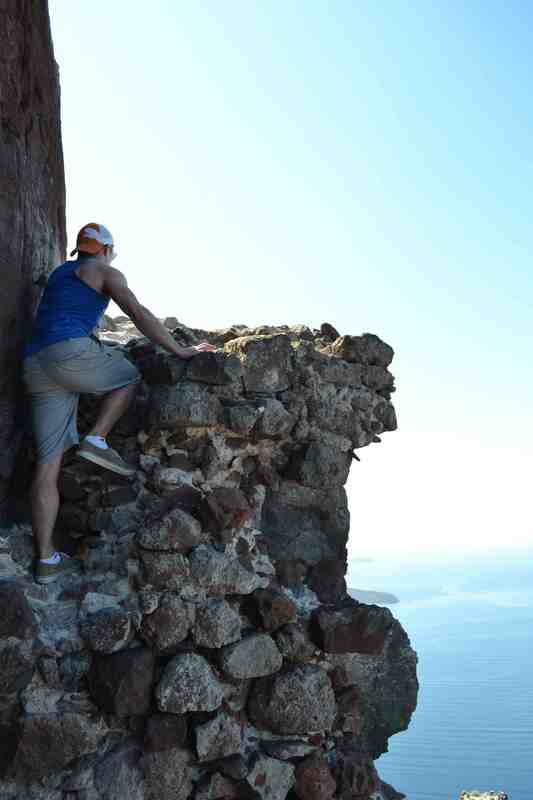 Since then, the island of Koh Phangan, off the east coast of Southern Thailand, has paved its roads and opened its doors to crowds of up to 20,000 partiers (though usual attendance is around 15,000) who arrive for one night of debauchery on Haad Rin Beach every single month. While not an exclusively gay event, you don’t have to look far to find pockets of us partying through the night and well into the morning on this gorgeous white sand beach. Oh, and 99% of the boys are shirtless … just in case you were wondering.